It seems like Microsoft has finally chosen a more accommodative stance as the company seems to have allowed Chrome OS and Linux users to make audio calls by using Skype for Web. However, the company has not made any official statement regarding the update. A simple sign-in procedure now allows you to make voice calls through Skype for Web. Earlier, only instant messaging support was provided to Chrome OS users through Skype for Web. Even though the audio calls can now be made via Chromebooks, video call support has not been provided to Skype for Web on Chrome OS as of now, according to a report by PCWorld. It’s worth pointing out that some Chromebook users have the option of using Skype’s Android app, it will have very limited appeal as very few Chromebooks are getting support for Android apps and Play Store. Last month, Android App and Google Play support came to Chrome OS-running Asus Chromebook Flip. 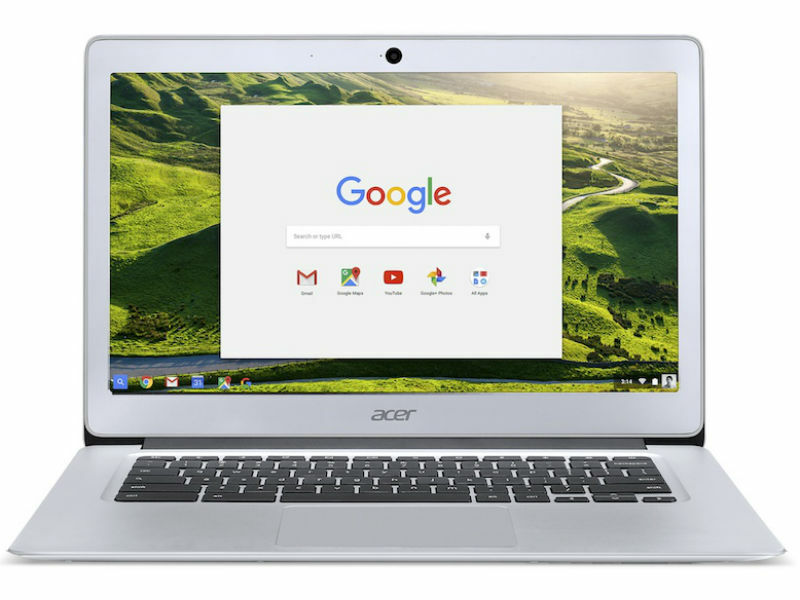 Along with the Asus Chromebook Flip, Acer Chromebook R11 and Google Chromebook Pixel (2015 edition) are also expected to get the support for running Android apps. In May, Chromebooks outsold Apple’s Mac machines for the first time in the US, so they seem to be getting a lot of traction in the market. Skype’s latest move will be music to Chrome OS users. Copyrights © 2019 Themedesire | All rights reserved.